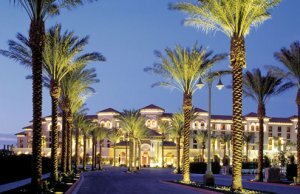 Station Casinos was founded in 1976 by Frank Fertitta and is still managed by the family. 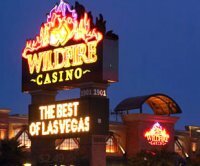 Station Casinos grew from one casino to 18 casinos mostly in the Las Vegas area with over 12,000 employees, plus it is expanding its business providing management services to out-of-state casinos. 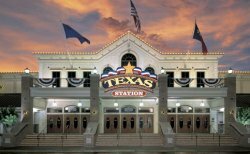 The Station Casino Franchise includes eight major gaming and entertainment complexes, five smaller casinos, 50% ownership in three casinos and provides management services to several out-of-state casinos. 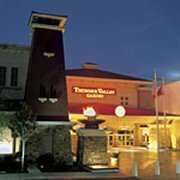 Station Casinos has a reputation of being one of the best run gaming business in Las Vegas. 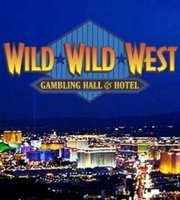 Their motto is to provide the "Beyond-the-Best" service, entertainment and gaming experience. Locals prefer Station Casinos because they provide a lower cost and more personable gaming experience than the major casinos on the strip. At Station Casinos locals get lower minimum bets at table games, better payout odds on the slots, reasonable food prices, great entertainment and personal service.